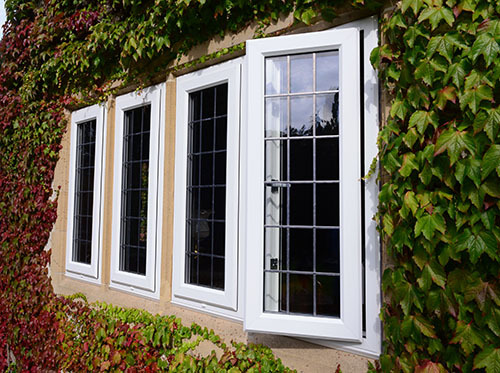 It was Paradise Windows in Nottingham that undertook the installation, electing to replace with PVC-U Rehau Total70 chamfered profiles in white. Z-section profiles were used in the manufacturing to facilitate fitting around the stone mullions present in certain windows at the home. Mark Millward, Managing Director at Paradise Windows, explained how the installation came about: “The owner of Felley House needed to replace the windows as part of a general refurbishment project, but as the property has so many windows and many are very different, we needed to test one in situ initially. “At first steel was specified for the windows but it was proving very expensive – I suggested PVC-U in order to reduce cost but to deliver equivalent results in terms of the profiles.